Today is a special day for humanity and the earth. All of us were born into this generation, so we are one family of peace. Sharing the same vision of creating peace. 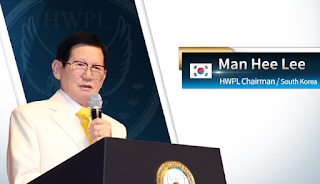 The HWPL International Law Peace Committee has worked so hard, sometimes will very late at night to produce the Declaration of Peace and Cessation of War. What world be the purpose of all this work? Because we have people like them, I am certain that our dearest hope, a safe and peaceful world, will be achieved. Long ago, I received the command of heaven to do the work of peace, so I began it with faith in heaven. The reason I could carry out such work with confidence was because I had the answer for achieving peace. Things have gone very well wherever I went. I have gone around the world and made continuous efforts. Whomever I met, I could connect with them. 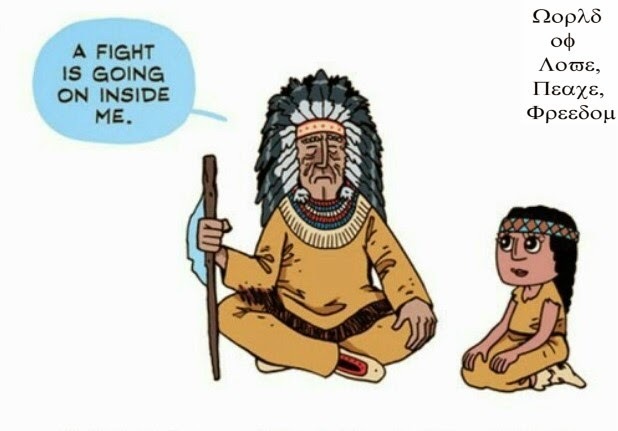 Everyone wanted an end to wars and conflicts. And all of them pledged to work together as messengers of peace. Everyone, today will be remembered forever in history. The Declaration,which we could only dream of, will now go out to the world. Things are going very well, with the help of the heavens. If someone is doing the work that havens want, why wouldn't the heavens help him? and if so we should all become messengers of peace. people around the world will see it. This is because such Declaration is unprecedented in world history. 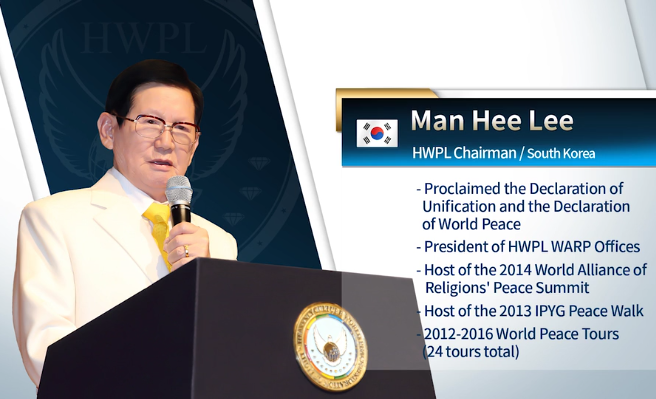 We should unite as one in heart and purpose so that all people of the world will recognize this Declaration of peace and Cessation of War and that humanity will enter into a new era, a new world. We must love one another as we love ourselves, forgive, and bless one another. And we must create a good world where everyone helps each other and lives happily together. Moreover, we should raise peace monuments and educate youth on peace so that our future generations will live in a wonderful place, remembering and appreciating our efforts for peace. Is there a heaven elsewhere? Let us create a beautiful world, a place where even God and the angels of heaven would want to dwell together. After thousands of years, it seems that we humanity have reached our destination. It is my earnest wish that peace will reach all corners of the earth and all peoples will hold festivals to celebrate peace. Even the world "war" should be erased from the vocabulary of humanity. And now, our world should be filled with peace and love. Everyone, let us become one family of peace.